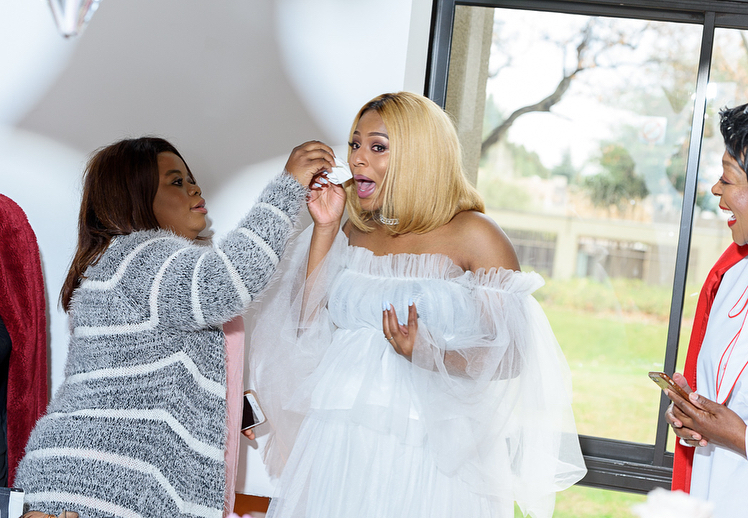 Pics! 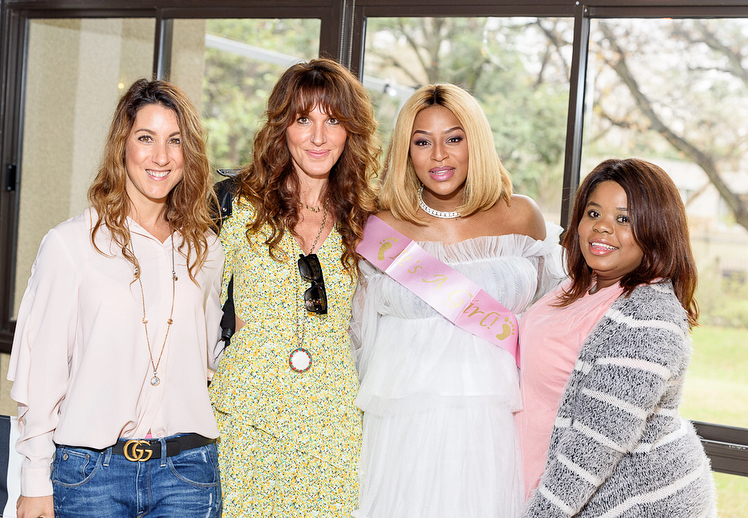 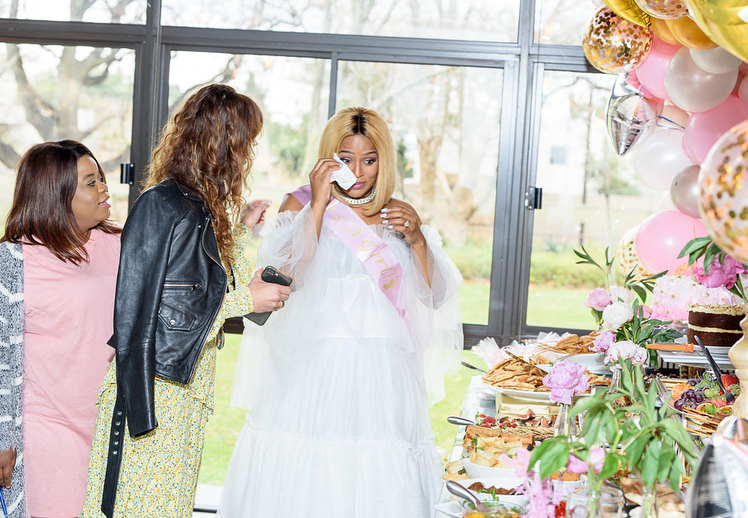 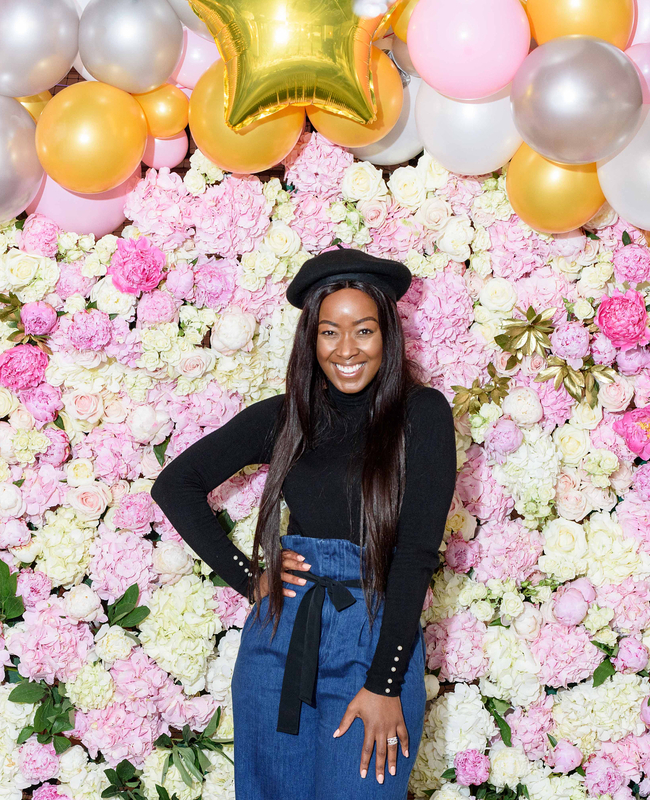 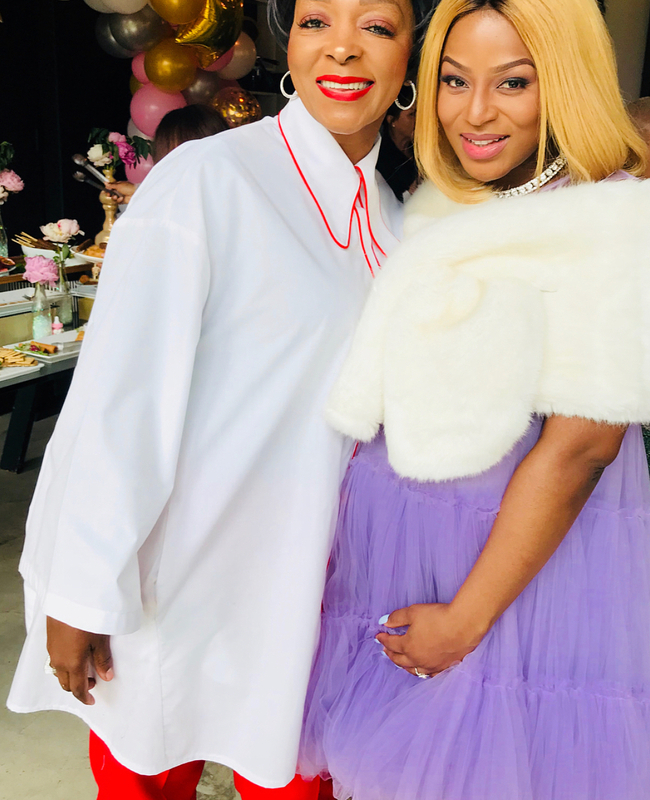 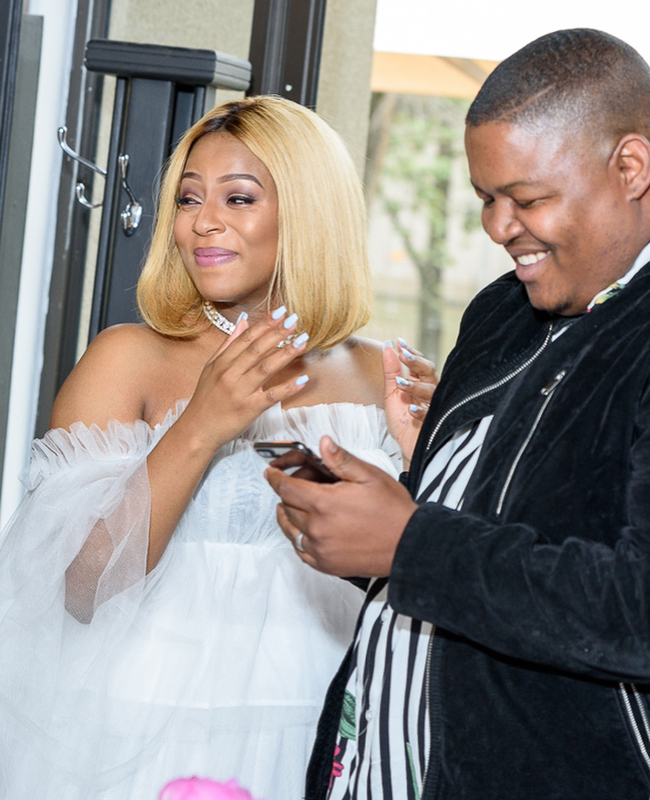 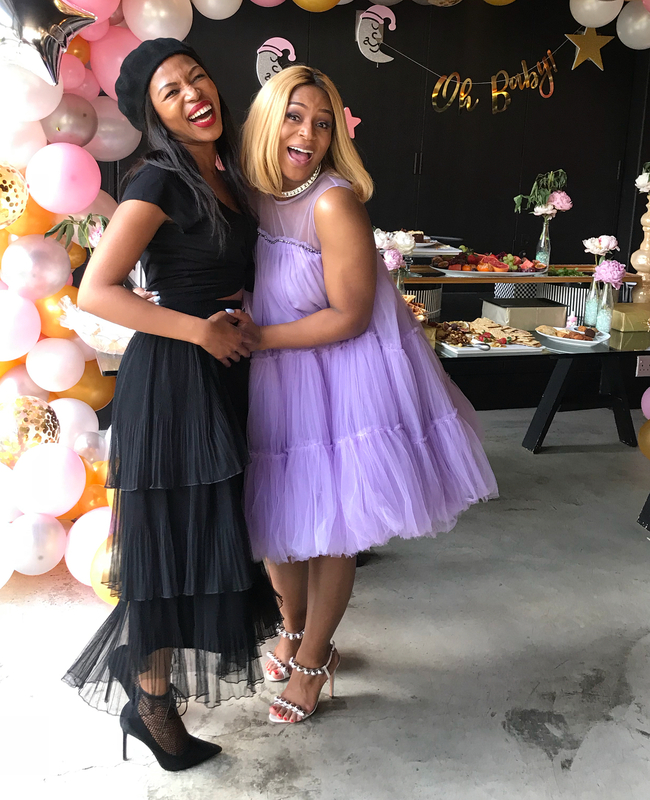 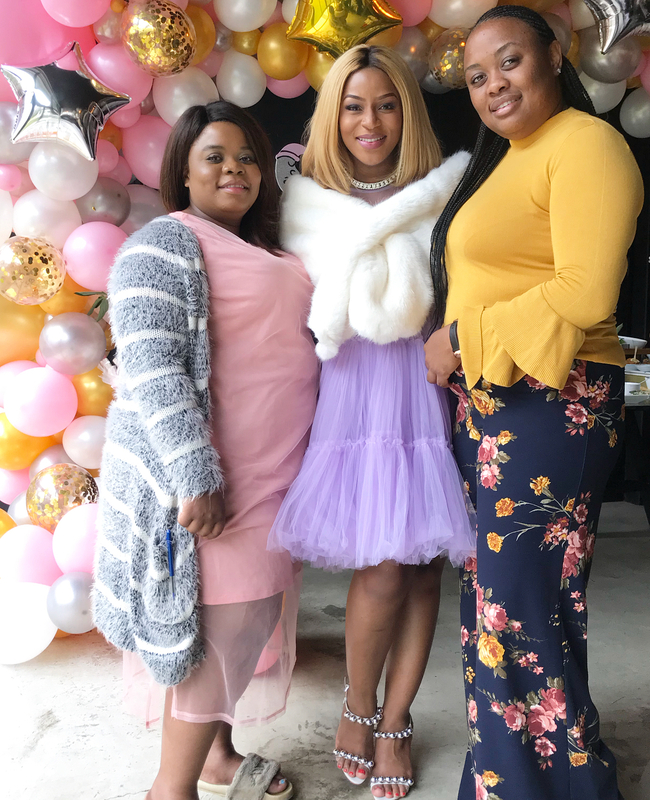 Inside Jessica Nkosi’s Dreamy Baby Shower! 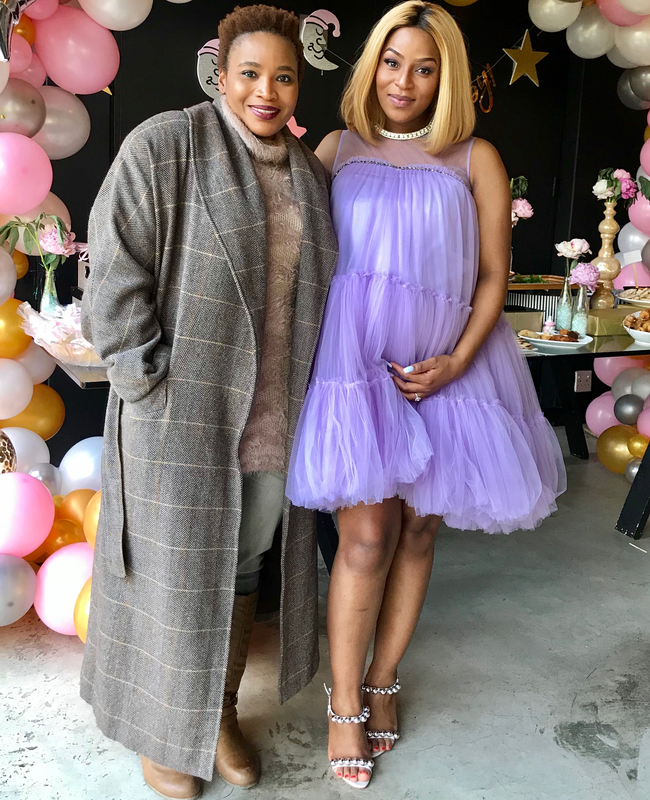 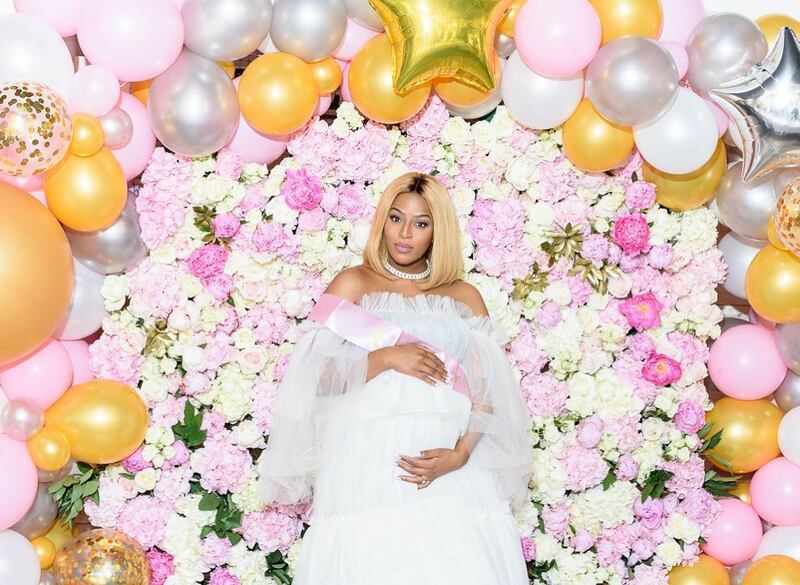 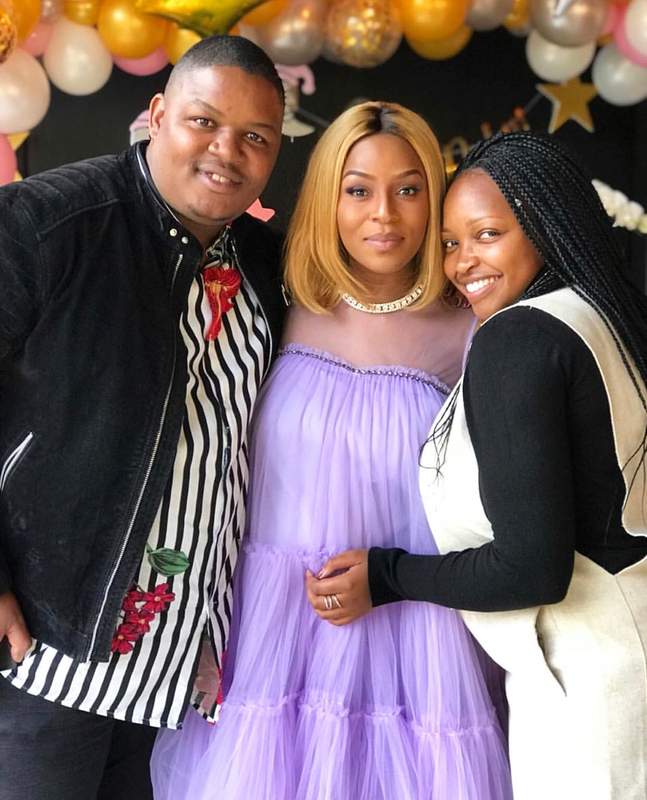 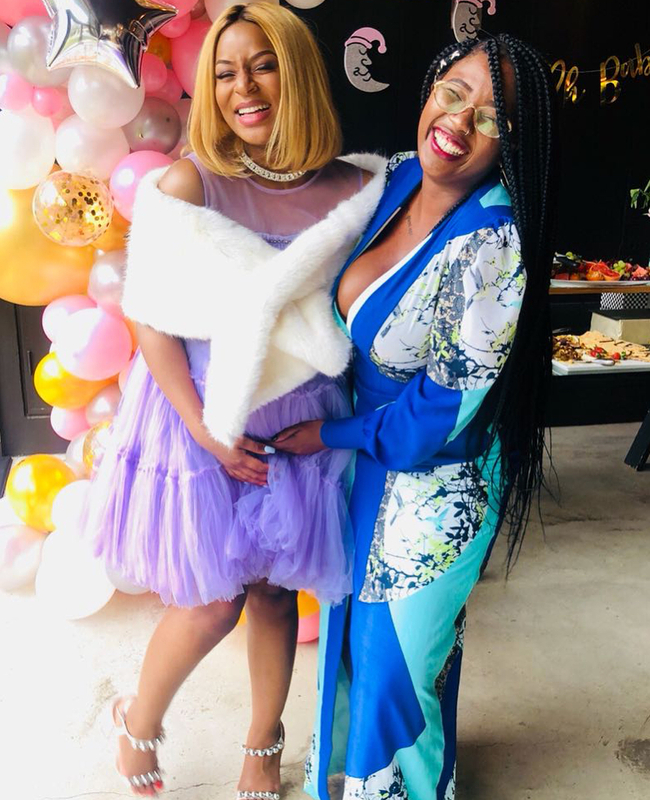 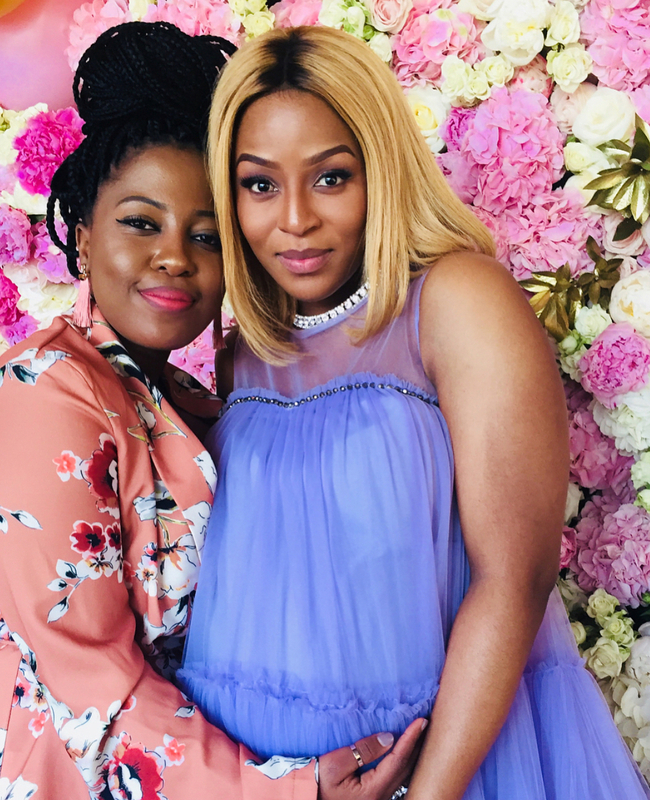 The actress who is expecting her first child with partner Ntokozo Dlamini had her baby shower this past weekend and it looked magical from photos shared on Instagram. 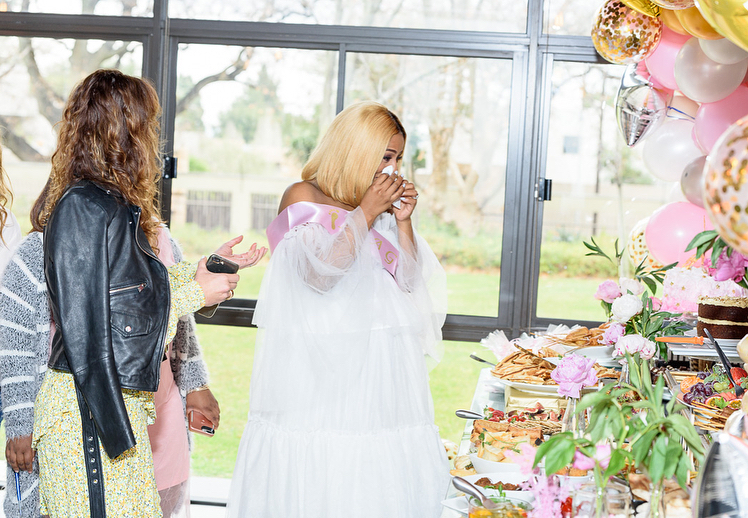 Jessica was surrounded by her close family and friends including Ayanda Thabethe, Ntando Duma, Ayanda Ncwane and Ayanda Borotho. 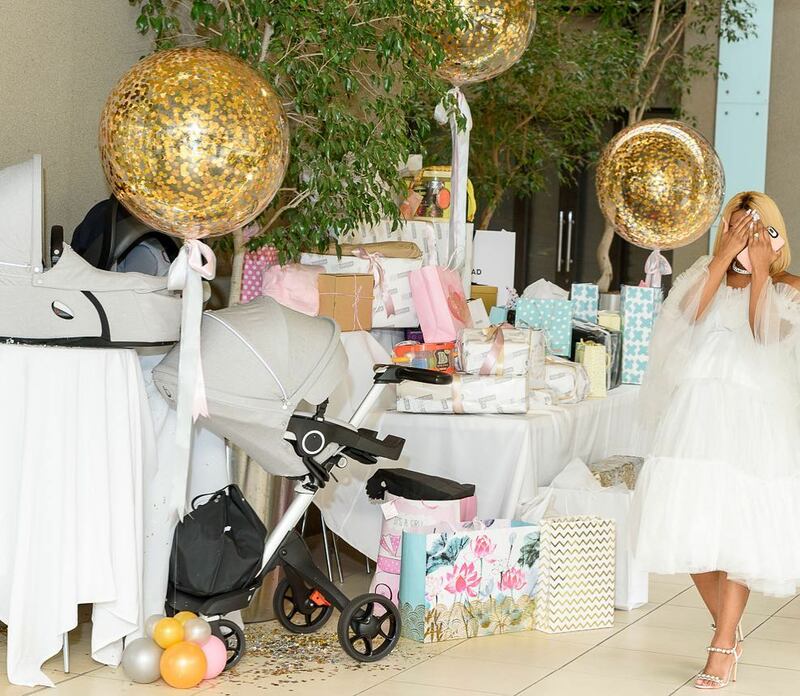 Jessica took to Instagram sharing her highlights from her baby shower along with heartfelt messages. 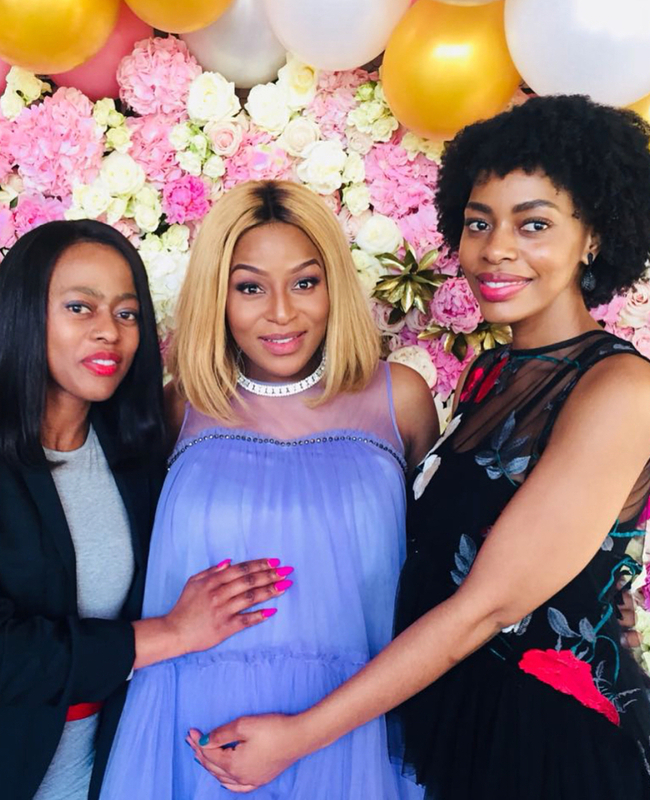 “Ommmmwww I have no word to express how grateful and honoured I m right now, 😄😄my daughter is so blessed,” she captioned one of the photos.